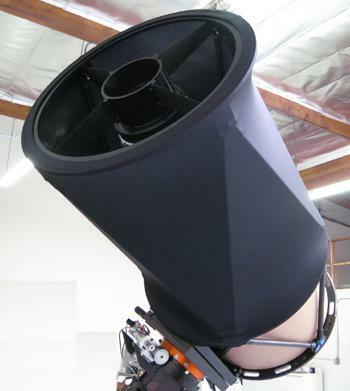 Planewave Instruments are known for their technically advanced Corrected Dall-Kirkham telescopes. They are committed to provide observatory-class products for serious astronomers at an exceptional value. 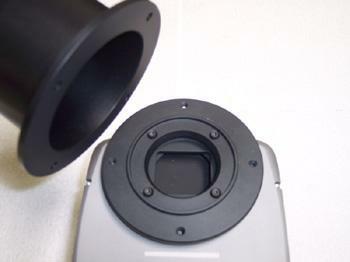 Planewave Instrument’s designed and developed the CDK Optical design that excels at imaging on large format CCD cameras while remaining an outstanding instrument for visual use. 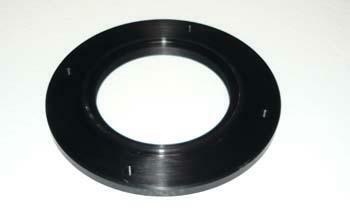 They have several models of their CDK Optical Assembly. 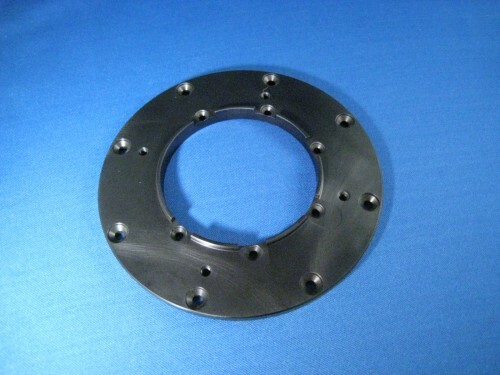 The Planewave 17 inch CDK Optical Tube Assembly, and the Planewave 20 inch CDK Optical Tube Assembly cove a 52mm field image. 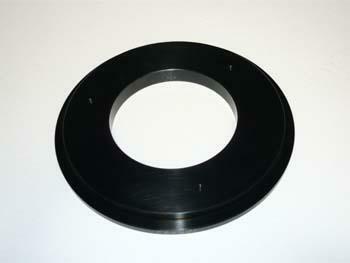 The largest Planewave CDK Optical Tube Assembly, the 24-inch CDK Optical Tube Assembly covers 70mm fields of view. 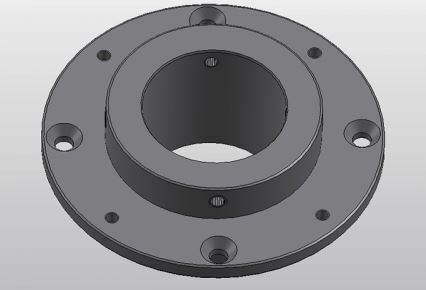 Planewave’s Infrared Dall-Kirkham Optical Tube Assembly is designed with coatings that are optimized to transmit in infrared wavelengths. 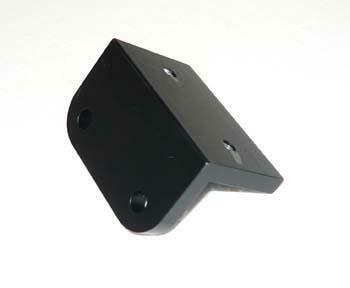 It is ideal for infrared astronomy or LIDAR applications. 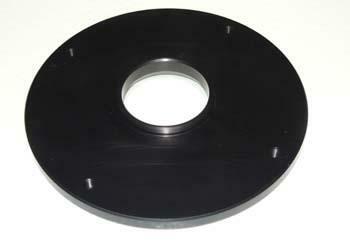 Planewave offers a vast range of imaging accessories, visual accessories and other necessary accessories. 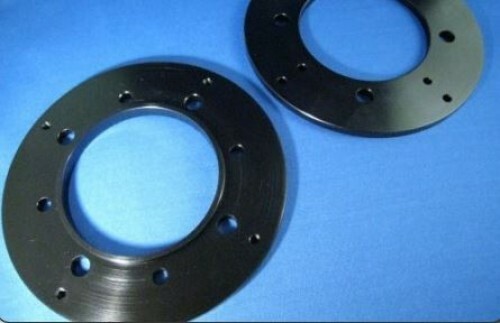 Planwave Instrument’s accessories, like the rest of their products are made with the superb quality. 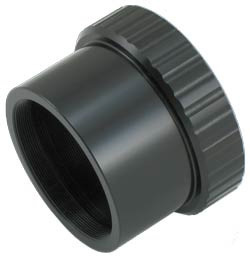 DUE TO AN EXCLUSIVE DISTRIBUTORSHIP NEGOTIATED WITH A COMPETITOR, WE NO LONGER OFFER THE PLANEWAVE CDK12.5 AND CDK14 OPTICAL TUBE ASSEMBLIES IN ADDITION TO THEIR ASSOCIATED ACCESSORIES. 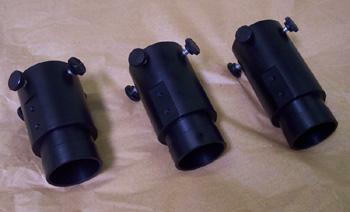 AS AN ALTERNATIVE, WE RECOMMEND THE HIGHLY ACCLAIMEDAG OPTICAL iDK10", iDK12.5" AND iDK14.5" OPTICAL TUBE ASSEMBLIES. 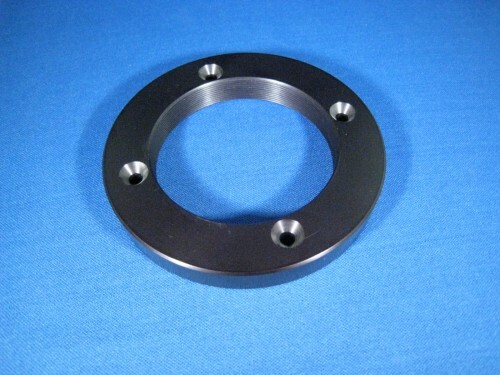 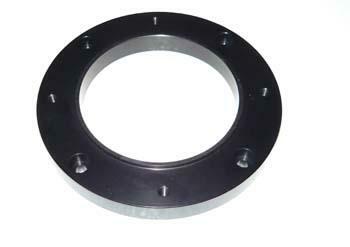 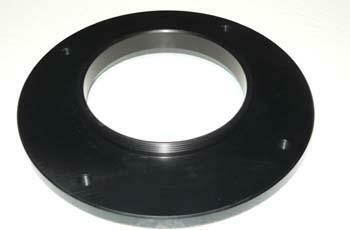 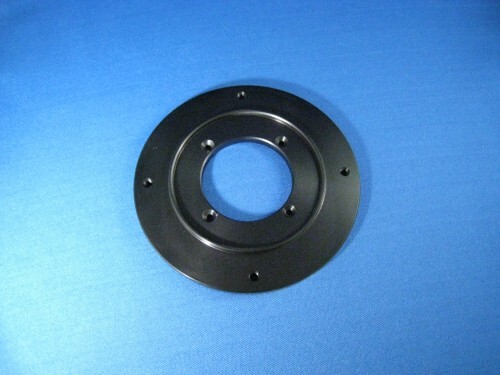 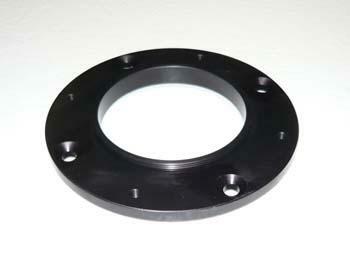 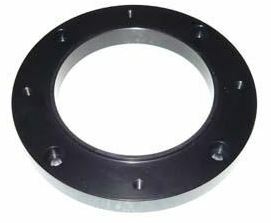 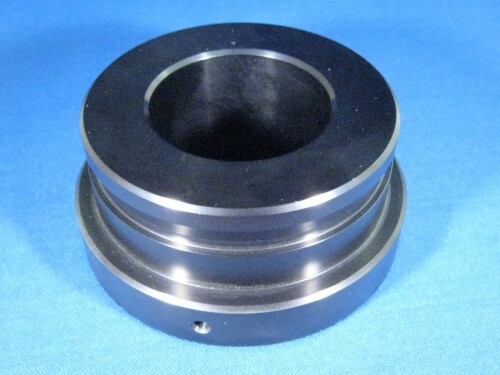 Planewave Instruments 2 inch CCD Spacer - 3.8"
PlaneWave Instruments 2 inch CCD Spacer - 3.3"
PlaneWave Instruments 2 inch CCD Spacer - 2.1"
PlaneWave IRF90 Visual Adapter 2"